New system of appointing teachers in Non-government institutions will begin from next April- said education Minister Nurul Isam Nahid in a program arranged in education ministry. Education Minister also said that all the process of new system to appoint teacher are almost done. This new system will be helpful to appoint suitable and efficient teachers according to their merit. 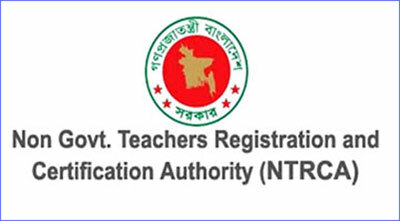 Non-government Teacher Registration and Certificate Authority (NTRCA) had sole power of appointing teachers before. But this new online system will play down its authority. In this process NRTCA will take Teachers Register exam and will appoint teachers nationally according to their merit. At present, there are 36 thousand Non-government institutes in Bangladesh. It is hoped that, through this new system, it will be possible to provide efficient teachers for all the Non-government institutions.